The ’67 Beetle owners manual has been mentioned before here at 1967beetle.com. However, a reader (Donna Fischer) was kind enough to send the world a more friendly format. 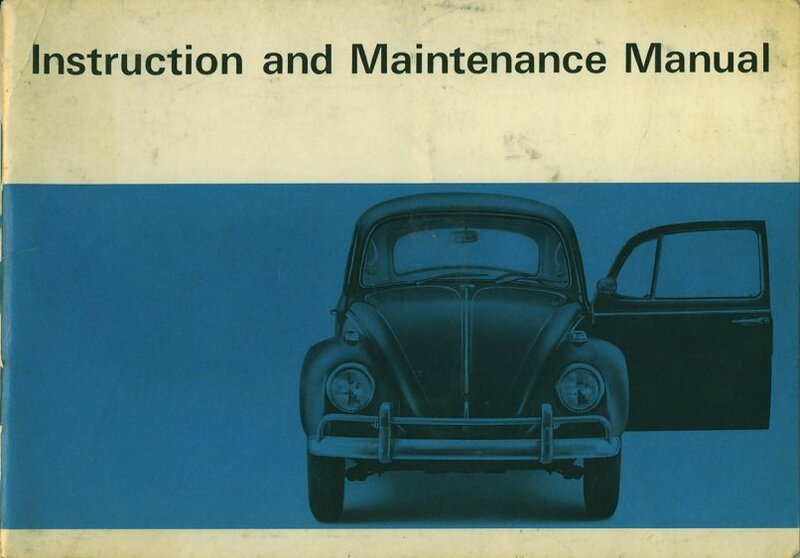 You can now download a PDF of the ’67 Beetle owners manual. Let’s give Donna a big “air cooled” thanks for doing so. Are there other unique pieces of ’67 Beetle literature you’d like to see here at 1967beete.com? Please chime in below and let us know. Great job, excellent quality. Does anyone have an early manual to add? Thanks! Donna gets all the credit. Which manual are you speaking of? Hopefully, we can track it down. Travel safe back to the East. If someone has JPG files of the earlier manual, I’d be happy to convert to PDF if it can be posted to Eric’s site for general use. I do have an early manual, but its a little rough around the edges . I’d love to add it here. Let me know. Yep, let me know, Jody. Eric has my contact info. do you have a 67 vw manual to sell. You too can own an original manual (complete with import stamps) along with the car!!! See my post selling the 67 Zenith Blue. It’s still available. Waiting for you. Good point. How’s the sale been going? A lot of interest, it seems. Excellent target advertising! Best wishes for a speedy transaction. Lots of interest but no one that wants to pay such a low price for a piece of history. The right buyer will come. Waiting for him/her. Hey Donna, the manual looks great. Thank-you! for providing the soft copy version to 1967Beetle.com. That was very thoughtful of you! You’re welcome … glad to give a little something back as you’ve all been so helpful to us since Wally2 joined our family. Outstanding, and in pretty doggone shape, too! Quite a find and thanks for sharing. I remember when I took delivery, in July of 1967, of my brand-new Zenith Blue VW. I read the manual cover-to-cover that night! Donna you are too groovy! Peace baby. Would love to see any original sales brochures. If anyone finds it, Steve, I’ll convert to PDF just like the Owner’s Manual. I have an original Owner’s manual that came with the car for a 1967 Beetle in immaculate condition. Are they worth anything? 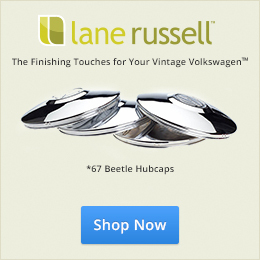 Hello, David…The Owner’s Manuals for 1967 Beetles can be worth $100.00 and more. Condition is everything. To be worth top dollar, it should not have and moisture damage, no tears, no stuck pages, the booklet and covers should be properly stapled together, etc. If the Plastic Customer ID Card is still in the front cover pocket, there is added value. If, as you say, the booklet is in “immaculate” condition, it would be a candidate for top dollar. Put the Booklet for sale on thesamba.com under the literature section. If you can use Gmail, you can advertise @ https://groups.google.com/forum/#!forum/1967beetle Otherwise, someone may see your message here–reply again and include your e-mail address, David.